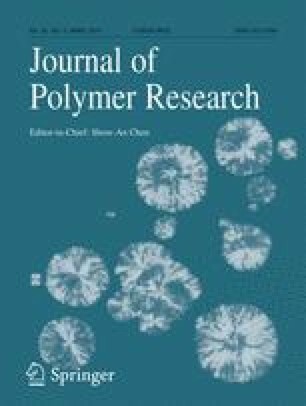 We report preparation of Titanium dioxide (TiO2) nanoparticles doped PVA/PVP polymer nanocomposites by solvent casting technique. FTIR spectra and XRD studies signify the structural modifications taking place in the nanocomposites. The optical energy gap decreases by the addition of TiO2 nanoparticles. The mechanical properties such as tensile strength and Young’s modulus are enhanced by the addition of Titanium dioxide (TiO2) nanoparticles. The Fluorescence studies indicate that photoluminescence intensity is maximum for 4 wt% doping concentration of TiO2. The AFM analysis provides information about the surface roughness of the polymer film. The dielectric plot shows that the dielectric constant increases up to 12 wt% doping of TiO2, a further increase in the doping concentration results in the reduction of dielectric constant. The dielectric constant decreases with an increase in the frequency for all the films. The above properties show TiO2 doped PVA/PVP nanocomposite films are a prominent material for potential applications.